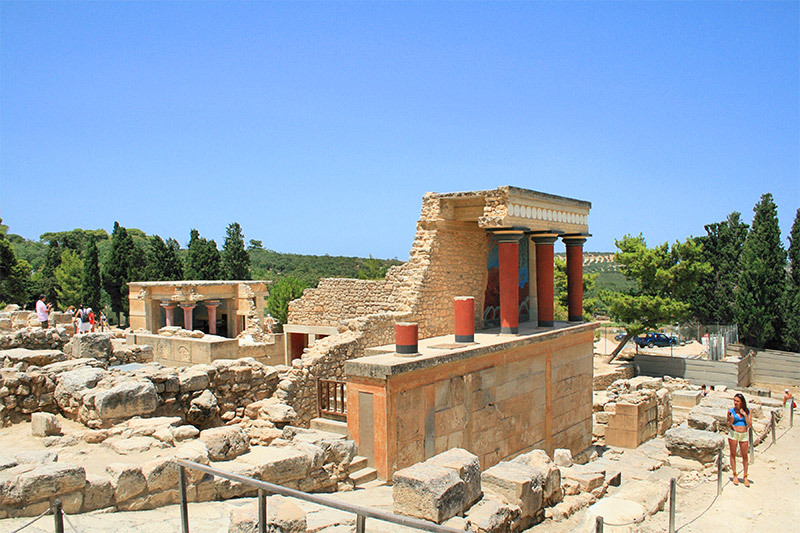 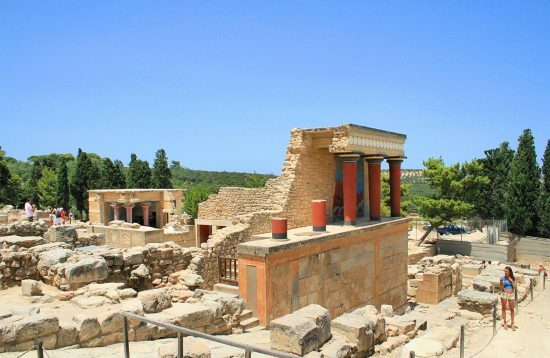 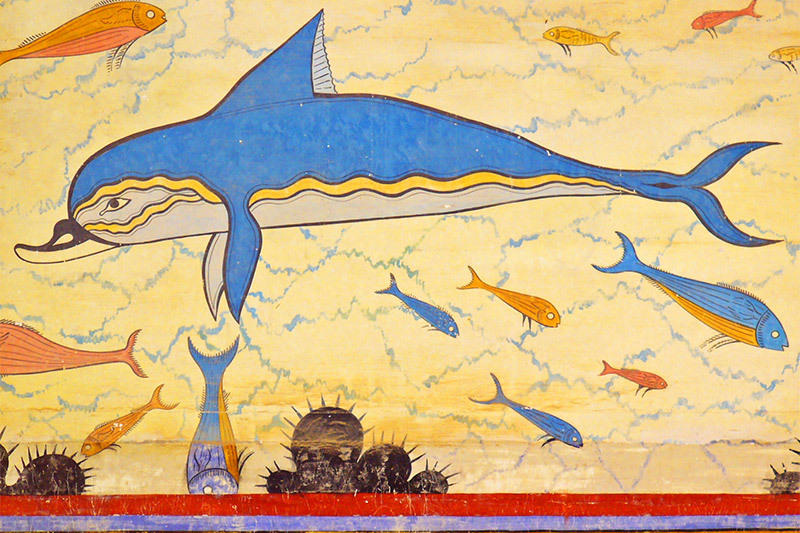 All about the Private Guided Tour to Knossos Palace and Archaeological Museum. 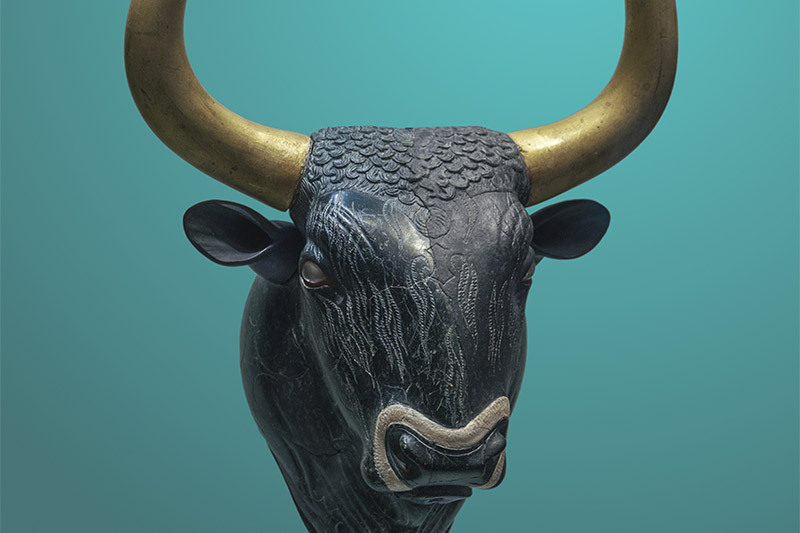 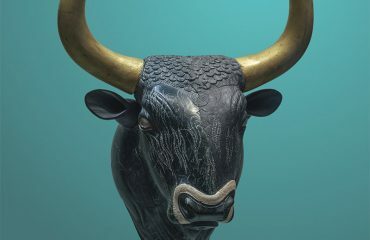 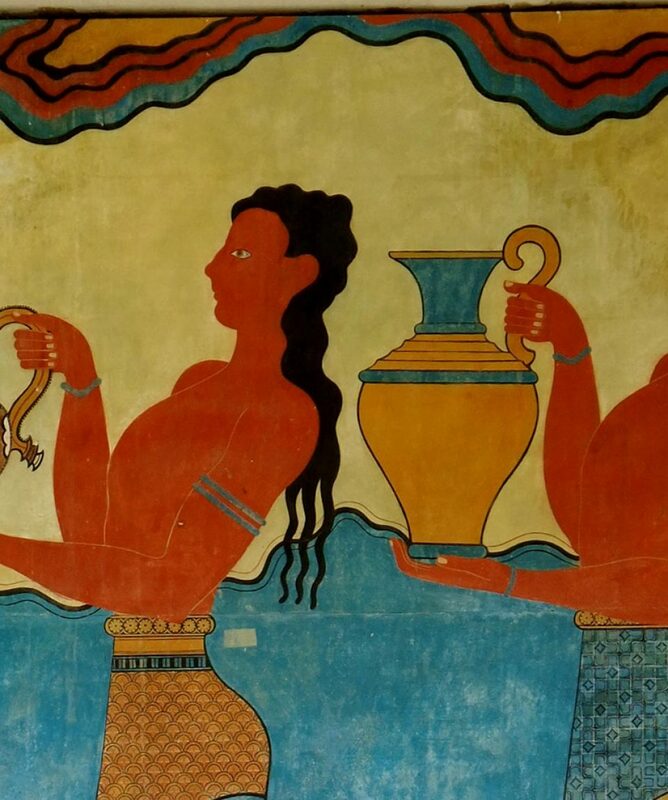 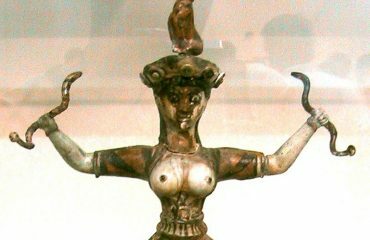 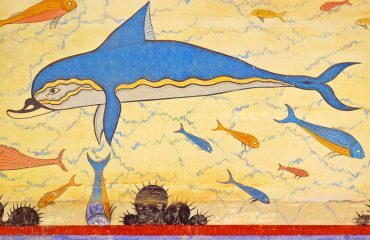 In this Guided Tour you will find out about the Minoan culture,the architecture the every day life, the large feasts, the connection with other civilizations and the art. 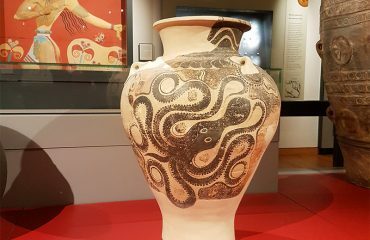 After the Guided Tour in the archaeological site, a visit to the Archaeological Museum of Heraklion follows, one of Europe’s most important museums, as it contains the most notable and complete collection of artifacts of the Minoan civilization of Crete. 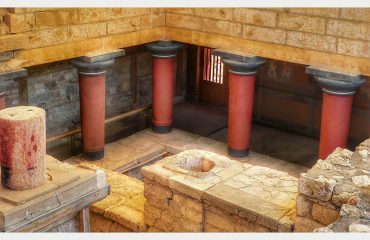 A private tour with a passionated, knowledgable guide who will travel you 4,000 years ago and will let you know about the history and legends of this great civilization! 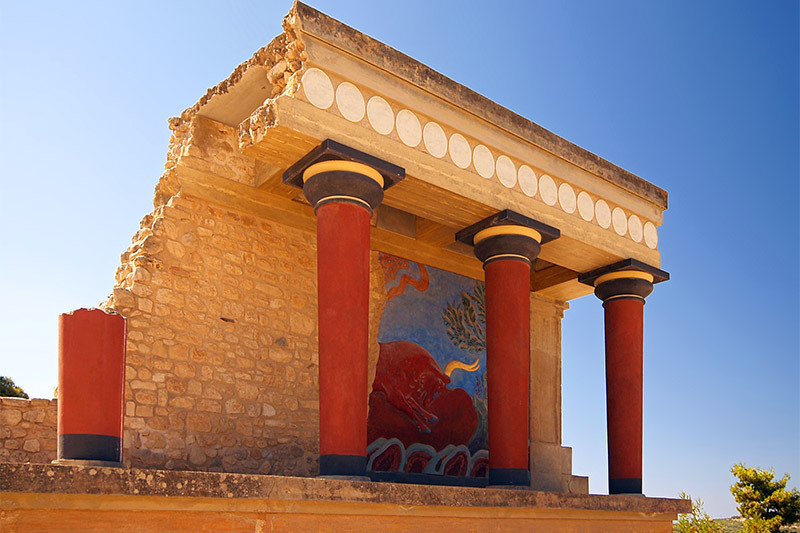 Meet your guide at your hotel/ port/ airport/ Knossos palace for a 3 hours tour. Then the tour to the archaeological museum and Heraklion old town follows and Crete’s history comes alive!!! 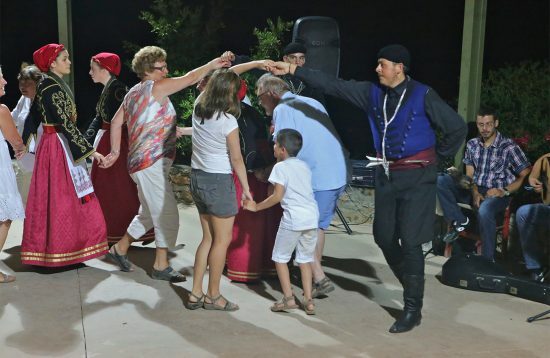 Price varies depending on the number of participants. Meet your guide at your hotel/ port/ airport/ Knossos palace and have a 3 hours tour in the Knossos Palace. A tour to the Archaeological museum follows for about 2 hours.